Today’s insight journey led me to the idea that sometimes we need to do things even though we are afraid. 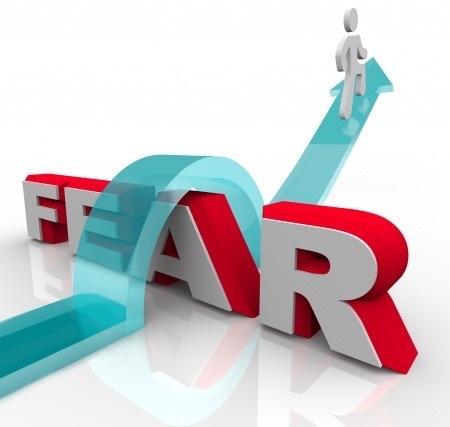 Unfortunately, fear is something that we will all experience in life at some point or another. It is one of those aspects of life that is a given. But just because fear is something that we will all experience at some point, that does not mean that we have to live in fear and allow fear to dictate what we do and do not do, as well as who we become.